Build your own dream home on this beautiful lot in Queen's Harbour Yacht & Country Club. Enjoy amenities such as a navigable harbour with a lock system that can accommodate boats up to 110' long and a beam of 25'! No other community like it! 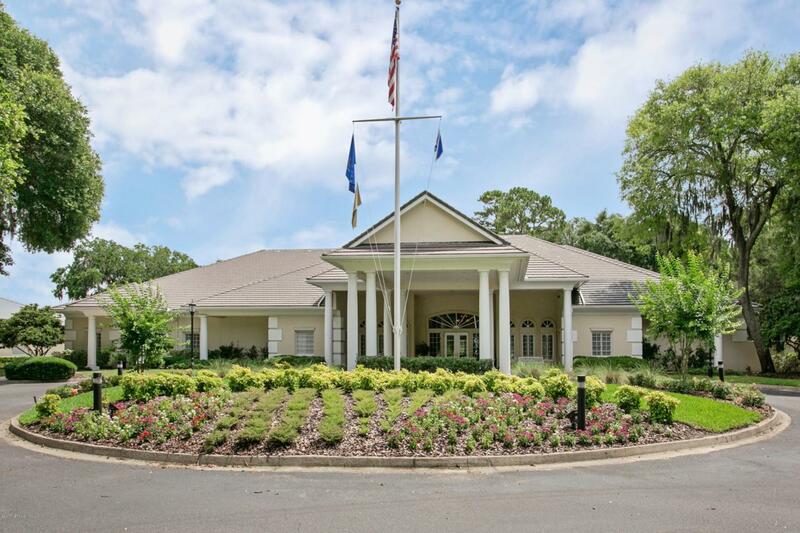 Other amenities include a Mark McCumber designed golf course, 18 har-tru tennis courts, jr olympic size pool, fitness center, soccer field and yacht club. There is something for every age and delight of the family! Providence Island requires a separate monthly fee of $110 that takes care of all landscaping maintenance.